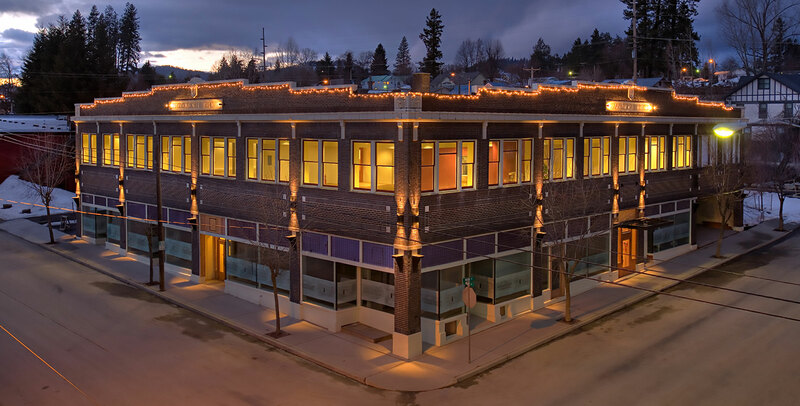 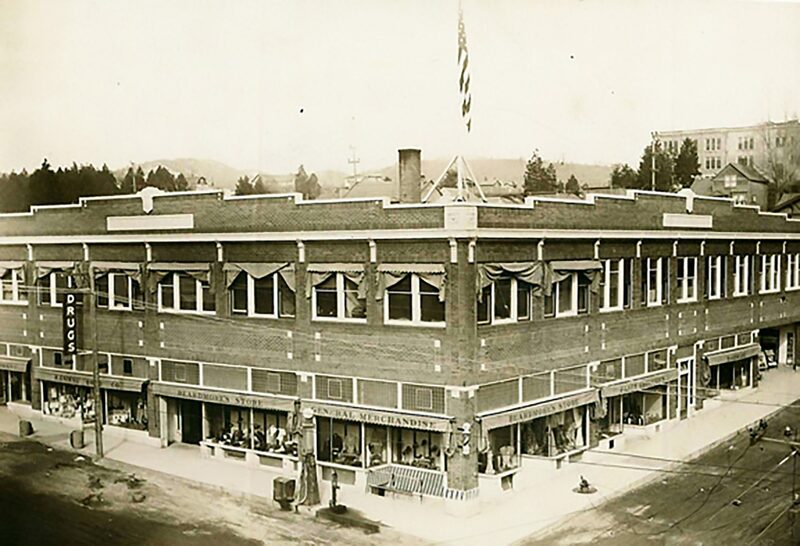 Constructed in 1922 in Priest River, Idaho, the Beardmore Building is one of the most architecturally and culturally significant buildings in the region. 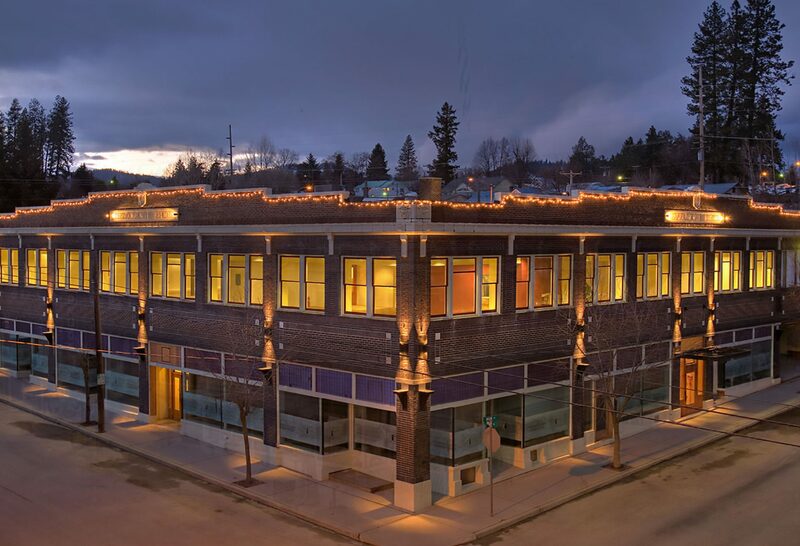 The goal of its restoration was to revitalize the historic downtown and to rehabilitate the structure according to the Department of Interior’s Standards for Rehabilitation while demonstrating sustainable building practices. 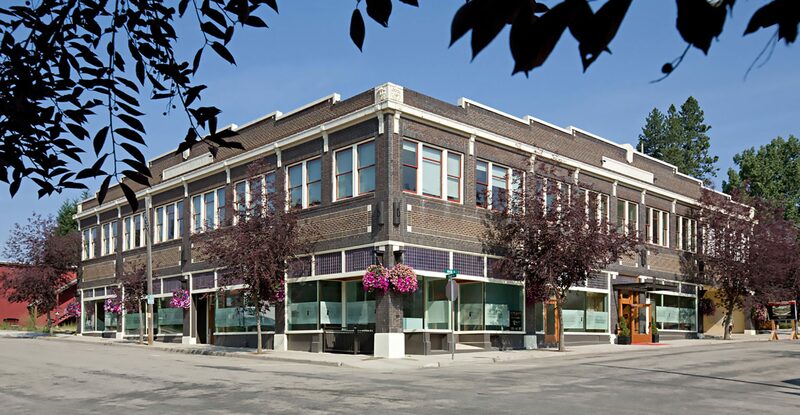 The design integrates the restoration of the original building with new technologies such as rainwater harvesting, energy-efficient lighting, mechanical systems, and photovoltaic arrays. 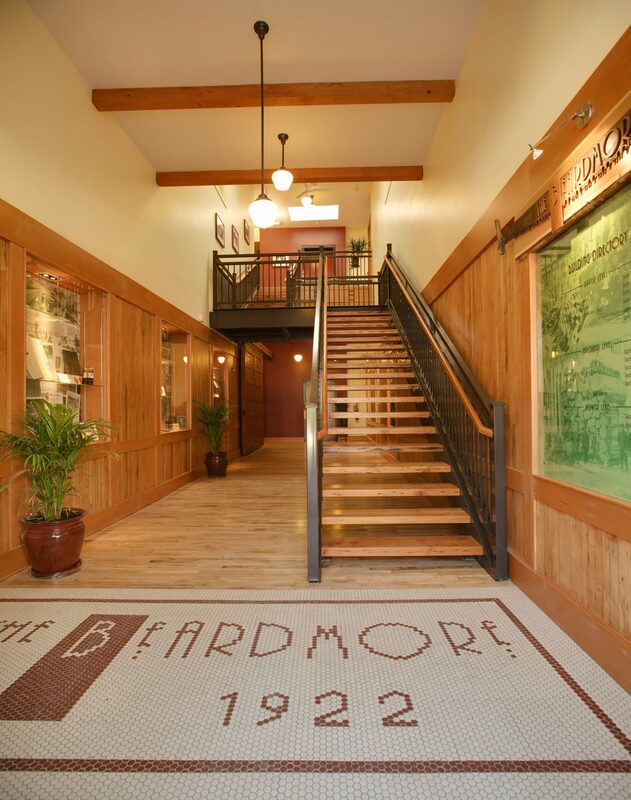 When completed, the building was one of only five Historic Landmark buildings in the U.S. to achieve LEED® Gold certification.